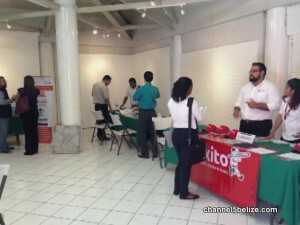 A mission from Chetumal is in Belize promoting its goods, services and ideas in the area of construction. 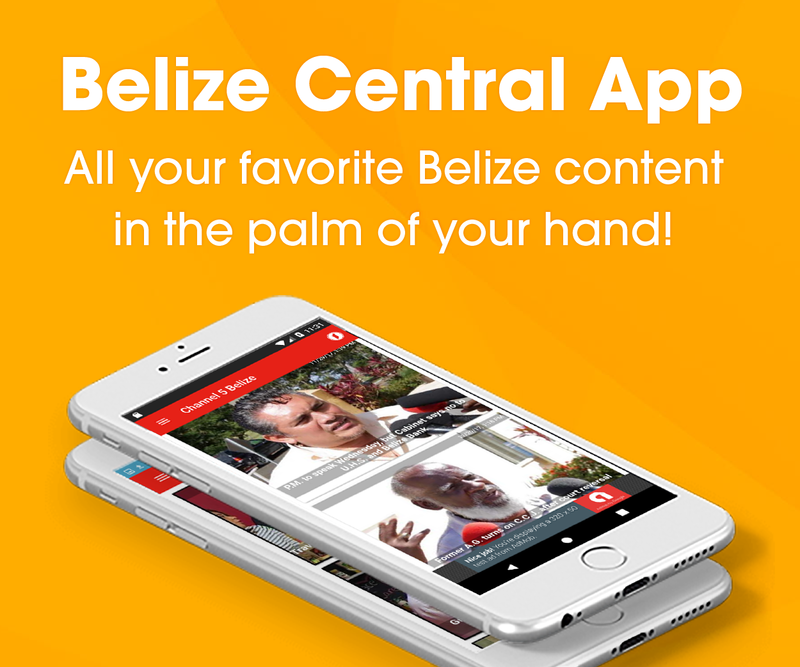 Today they met with Belizean contractors and businessmen who may be interested in exploring a closer collaboration with suppliers from the north. The timing is good, since the country is in the midst of a construction boom, and it’s very likely that’s what caught the attention of these enterprising construction suppliers in Chetumal. We visited the Mexican Institute of Culture today where Mexican Embassy representative Javier Aguilar Morales told us that the session was a success. Fifteen representatives from five different companies in Chetumal participated in the mission today, with products ranging from steel and paint to ceramic tiles and hardware products.